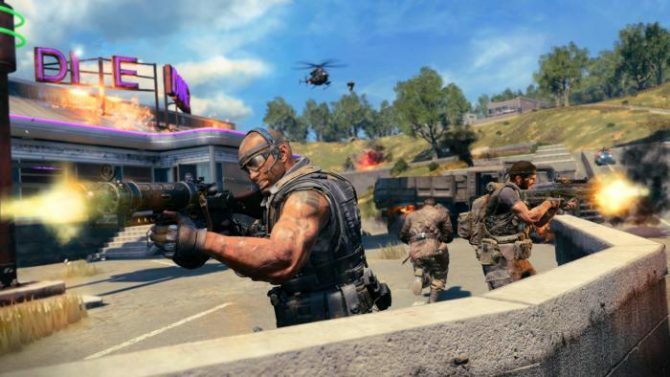 Call of Duty: Black Ops 4's Studio Design Director has responded to criticisms about the game's newest Blackout mode: Ambush. 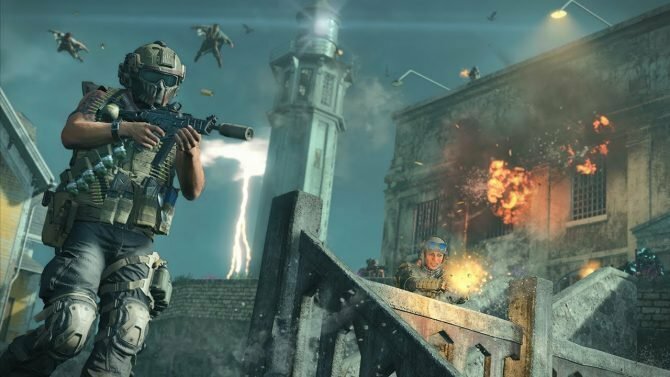 Earlier this week, a brand new mode, Ambush, was added to Call of Duty: Black Ops 4’s Blackout mode and since it’s release, fans have been a bit critical like they always are. Now, David Vonderhaar, the Studio Design Director and one of the faces of Treyarch, has commented on some of the criticism over Twitter. 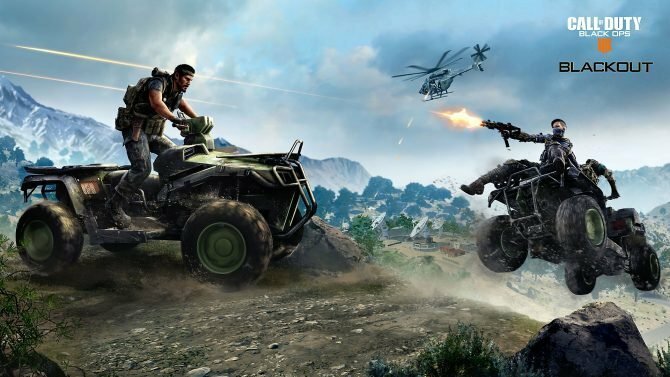 According to Vonderhaar, he agrees with the fans’ sentiment that vehicles should be dropped from the variant. 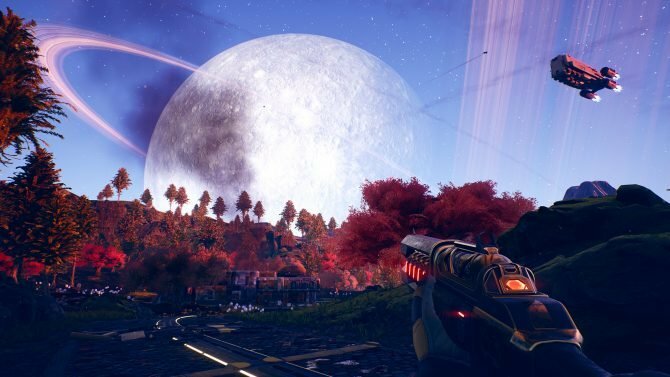 This criticism makes sense, as the new mode essentially requires players to keep moving thanks to the constantly moving collapse, so anyone who has a vehicle would have an extreme advantage over everyone else. On top of that, he also agrees that the collapse itself should get a bit of tweaking, however, he’s not sure exactly how. That being said, he doesn’t agree with fans tenfold. Some people want the Bowie knife to be removed from the mode (I’m guessing because of it’s faster kill time) but Vonderhaar doesn’t want that to happen. If you want to check out all of Vonderhaar’s responses, you can find his tweets at the end of the article. Just now able to parse all the feedback/inputs about Ambush. Personally, I agree that we should drop the vehicles. I’m not sure I would completely dump the Bowie, but I would make it harder to come by so we battle over Supply Drops (etc).